2016 was a monumental year for our family for so many reasons. Some were big and some not but the days, always felt full and well-spent. 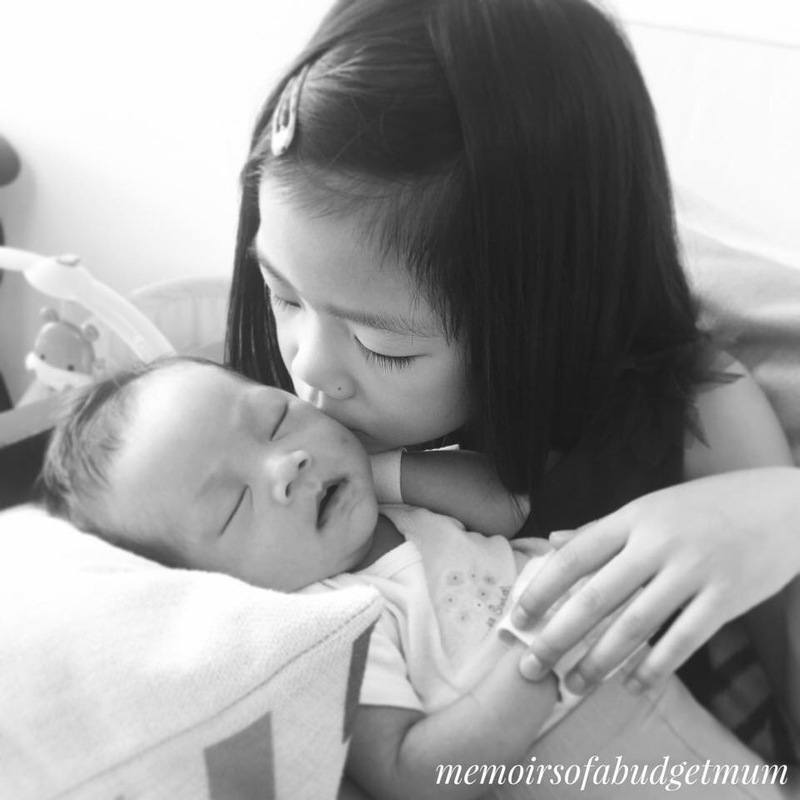 We started off the year on unsure footing with the anticipation of welcoming our fifth child in the first quarter. We ended the year graduating our first into teenhood and a new phase of life. In between that, Life showed up and we have been dealt with kindly, with generous portions of grace for each day. Here are some of our key takeaways from our family’s year in review: a necessary exercise in sobriety lest we forget that we have much, much, much to be thankful for. In 2016, we welcomed our fifth child, Jubilee into our family. I actually really gave birth to another human being! 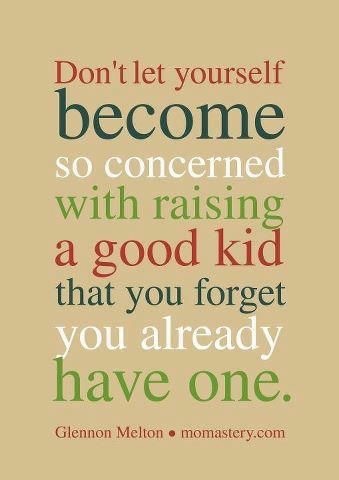 Although we were not quite sure we would be ready for big family dynamics (when will anyone ever be? ), we felt real peace within when we received the news. It was a peace that transcended the fluttering of anxiety, the fear of the unknown and the future, a peace that filled the void of lack, and a peace that sent societal expectations of what a standard family should look like, crashing. We let go of pragmatism and seized the gift. The gift of life is an extraordinary gift. There are no assets you could trade it for that could be worth its value. Such a gift deserves no excuses. Perhaps our days might be a little inconvenient or slightly topsy turvy, but…we knew we would somehow work it out. We had a precious bundle of life ready to kick her way into the universe and we couldn’t let our microscopic and myopic concerns steal away our joy! We spent a good part of the year enjoying our newborn and all the accompanying joys and stresses. Her cherubic smile is worth every ounce of effort and every extra brew of coffee. The kids all rose up to their “extra” duties in helping out around the house: not always autopilot but good enough! They know when to replenish her diaper stash and check for poo! The word “family” became a verb, a collective effort . We were each challenged individually to pull our own weight and to do what we could to chip in to help the other. In between her siblings’ squabbles, this little one unifies with her adorable expressions and antics. We are a tighter and stronger ship because of her. 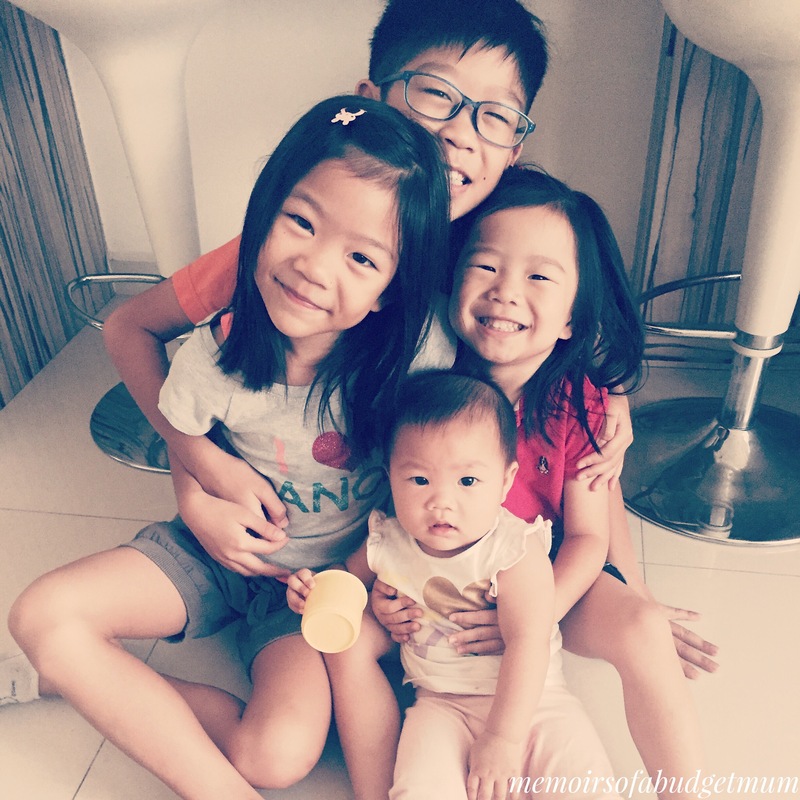 In 2016, we persevered through our third year of homeschooling our two older children and graduated my firstborn through THE PSLE. Both my husband and I are relieved to have survived the aftermath. Was it tough? I don’t deny it was. It was hard because we had to juggle all the other family dynamics together with it. The year was well paced but also intense. We had to constantly evaluate why we do what we do and assess where we were heading, understanding the outcomes we valued and had in mind. We also had to conquer our fears of the PSLE and renew a vision of success and education that was broader and deeper than a mere T-score. Ultimately, it was a test of our own parenting-speak and what we said we believed in. Through it, we had to remain grounded but at the same time, take leaps of faith. Parenting had never appeared more paradoxical and it was easy to jump into an abyss of insecurity and run with the tide in a mindless paper chase. Thankfully, we kept it real and our priorities ordered. The kids are happy with where they are at and ready to embrace the new year. On the homefront, we had adjustments to make in order to accomodate all the above changes. The key discipline I had to learn this year was self-control. We had to be ruthless in determining how thin we spread ourselves across each 24 hour day. We took caution not to overschedule and overcommit. If that meant we had to cook less and order takeaways, so be it. In order to avoid a hectic lifestyle, we had to opt for less: forgo some activities, co-ops, get-togethers and consider them only when we have some breathing space. We also had to streamline logistics and cut out the non-essentials so that we wouldn’t need to do too much running around. We also used and offered our home more as the base for interactions or for people and friends to drop by. Good friends always did and we never felt isolated nor like we were missing out. Most surreal of all this year was stepping out of a comfortable and familiar place. For me, that was the home and in my years as a stay home mom… having a semblance of pursuing my passion was something rare and fleeting in the growing years. This year, I never thought it would happen but it did. 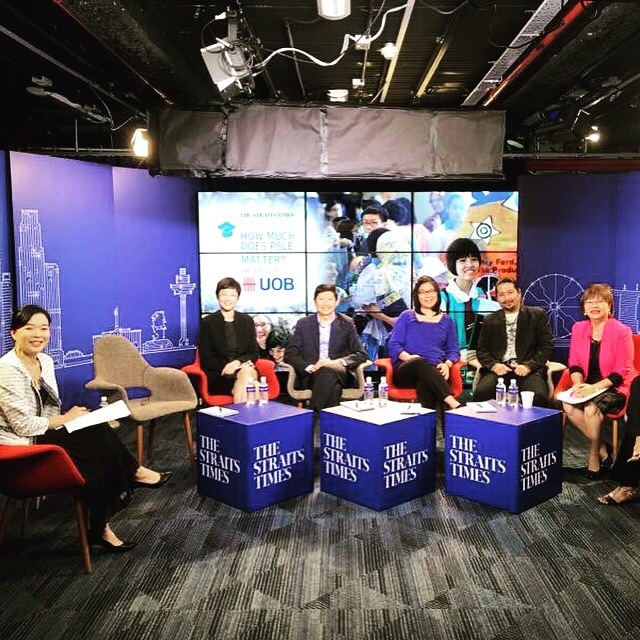 I was invited to be a part of a panel of experts to share my views on the PSLE in the national newspapers. I also wrote a piece from my heart about the PSLE t-score which was published in The Straits Times. In addition, I have started to take on freelance writing and editorial projects on the side. It was a great honour to have the opportunity to enjoy my family and work at what I love doing at the same time. Things will always work out somehow. 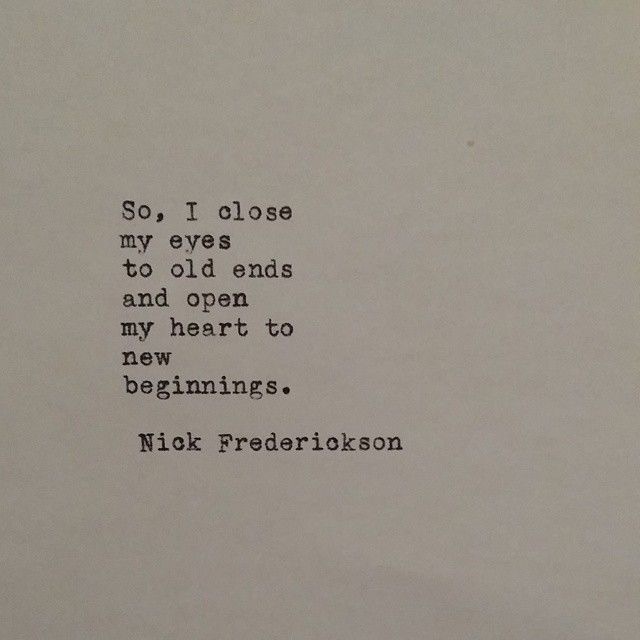 At the end of the year, we need to regale ourselves with such a sentiment. While 2016 sets on us, let us approach the new year with the hope and assurance for greater beginnings, with love from our family to yours.